News > Monkey Business 3.15.39 Release - upgrade today! Monkey Business 3.15.39 Release - upgrade today! 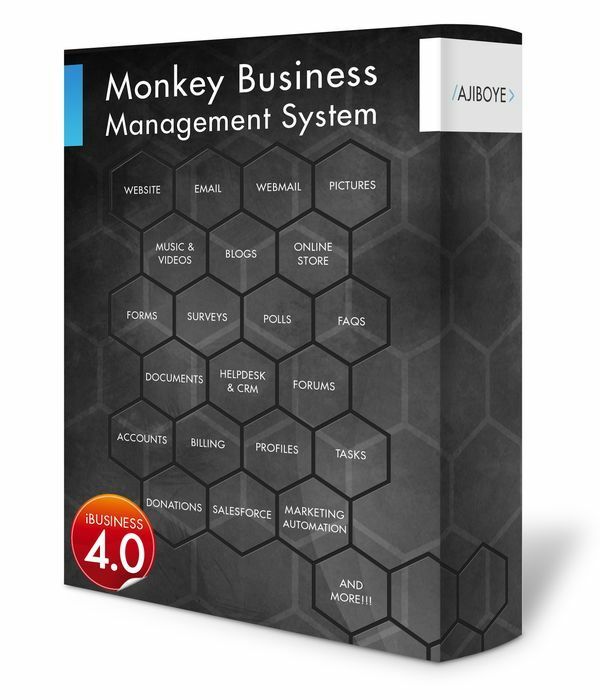 Greenwich, CT — Sunday, April 19 2015 — AJIBOYE is pleased to announce the release of Monkey Business 3.15.39. Data validation improvements on creating new accounts. Case-insensitive search and filter option on selecting from massive lists. Case-insensitive search and filter option on display ordering for links and texts. Improved product listing page navigation with selectable page size, now supports Show All option, maintaining state of selection. Upgraded the store category pictures user interface to match functionality in products. Continue shopping buttons now uses browser history to assure smooth, intuitive shopper experience in online store. Extended macro definitions for online store category templating using store category pictures. Macros in search content is now properly replaced.